Here you will find information and advice on scholarships and awards available for students at Norwich University of the Arts. This wide range of scholarships provide financial support with eligibility unique to each scholarship and award. Read each scholarship or award below for full information. If you’re an international applicant, you can read dedicated international scholarship information. The Dubery and Brogden scholarship was established in September 2016, following a substantial bequest made to the East Anglia Art Fund (EAAF) from the Estate of artists Fred Dubery and Joanne Brogden. This money has enabled EAAF to provide scholarships worth £2,500 to two undergraduate and one postgraduate student on the following courses: Fine Art, Illustration, Textile Design and Fashion. Acknowledging emerging talent and responding to financial need, these scholarships make a significant contribution towards study at NUA for a number of students. All postgraduate and eligible undergraduate students will be invited to apply in September of their starting year. Richard Jewson, Chairman of Trustees, East Anglia Art Fund said: “In 2016 East Anglia Art Fund celebrates 25 years of supporting art exhibitions in the region. This bequest represents an immensely exciting opportunity to extend our work with artists, supporting their study at the Norwich University of the Arts”. 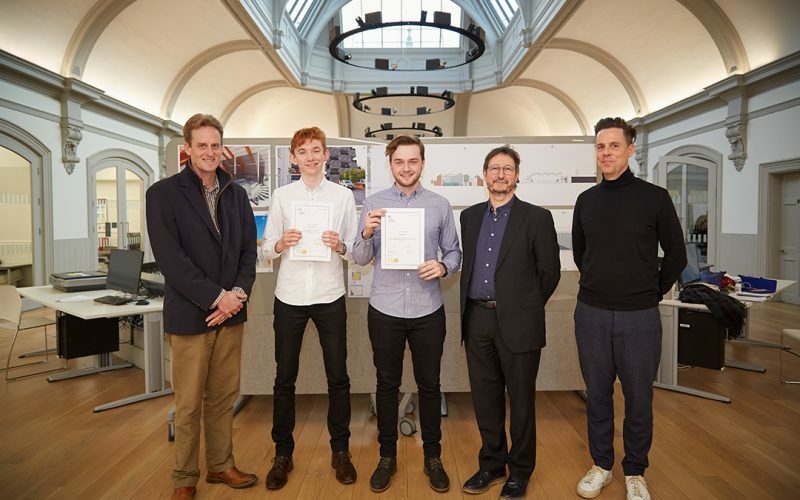 The Feilden+Mawson scholarship for Architecture was first awarded in 2016, and offers a third year BA (Hons) Architecture student £2,000 to assist with their final year of studies. Feilden+Mawson has long supported the arts and education since its beginnings in 1956 and is delighted to be continuing this tradition by providing NUA with the annual Feilden+Mawson architectural scholarship. Eligible students are required to apply for the scholarship by providing a written statement outlining how the F+M scholarship will support and enhance their studies, short-listed students are then given the opportunity to present their final year project to Philip Bodie and Stuart Jones, both partners and Architects of F+M. The Photobox Scholarship for Photography is new to 2018/19 and offers a third year BA (Hons) Photography student £1000 to assist with their final year of study. Eligible students are invited to apply for the scholarship in January 2019 by providing a written statement outlining how the Photobox Scholarship will support and enhance their final year project, along with visual examples of their work. BAFTA Scholarships are available for MA Moving Image and Sound applicants. The BAFTA Scholarship Programme aims to assist talented students in need of financial support on postgraduate courses. Recipients receive up to £12,000 to cover their annual course fees; an industry mentor; and free access to BAFTA events around the UK. The MA Moving Image and Sound course at NUA is eligible for this scholarship. MA Moving Image and Sound 2016 graduate Bradley Morgan Johnson, was awarded £3,000 towards his postgraduate studies by BAFTA. Find out more about applying for this scholarship. Please note that applications for 2018/19 have now closed, and will reopen in March 2019 for 2019/20 entry. Through philanthropic support of NUA, the University is able to offer the following awards to students regardless of their financial background. 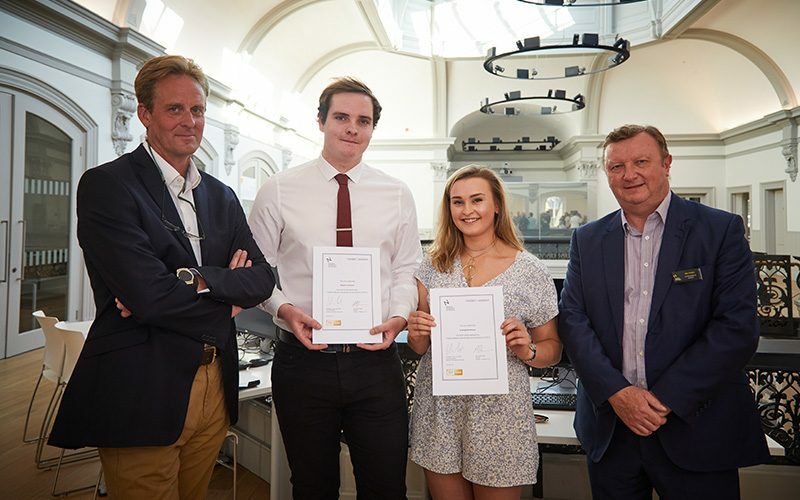 These are awarded to students who have shown excellence through their studies and whose experience of studying at NUA will be enriched by receiving one of the following awards. This award is in memory of Angela Houston, an active committee member of the Costume and Textiles Association, based in Norwich. Angela had a passionate love of nature, using her knowledge of plants to dye the materials and garments which as an accomplished spinner, weaver and knitter, she had created over the years. The award offers BA (Hons) Textile Design students the opportunity to further their studies by funding materials, travel opportunities or further workshops/training. For more information about the CTA visit www.ctacostume.org.uk. Demonstrates a sustained approach to environmentally aware architecture and urbanism. 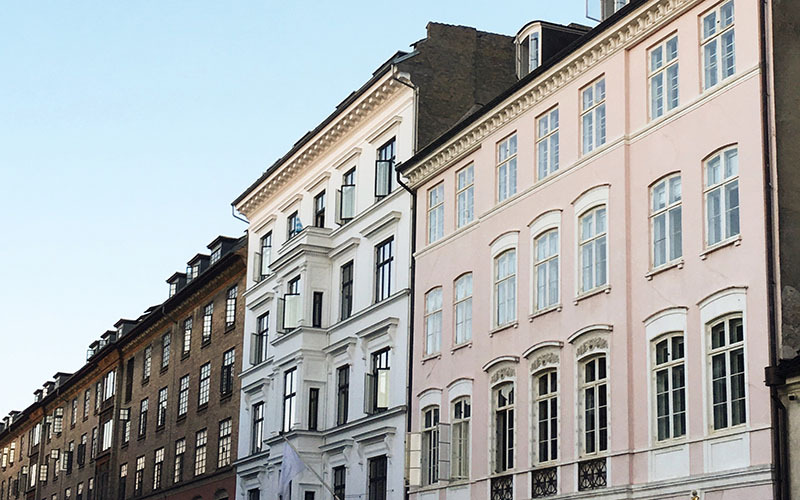 Illustrates a considered approach to environmental design for cities; landscapes; public spaces; materials; industrial, retail and/or residential architecture. This award was offered for the first time to a final year BA (Hons) Fine Art student in November 2012. Jennifer Davey was a great advocate of the arts with a personal interest in Art History. This award which is a combination of cash and material vouchers will be awarded to a student who has shown great potential during their first and second years of study and who with an extra bit of encouragement and financial support can increase their marks further during their final year. The drawing comprises drawn lines, tones, planes etc (i.e. is not formed from a photographic collage, or produced by another ‘painterly’ process). The drawing displays excellence in the medium used, whether manual, CAD-assisted, or a combination of the two. The drawing has distinct qualities that could be described as engaging, winsome or whimsical. The Nic Hughes Travel prize is offered in memory of former BA (Hons) Graphic Communication Lecturer Nic Hughes, whose family has kindly left a legacy to fund the prize. The prize is awarded to a second year Graphic Communication student who has shown improvement and progression from their first year of study to second year. The report has a clear argument and demonstrates strong analytical skills and use of evidence. The report is engaging and articulate in style and has been designed professionally with clear consideration of aesthetics and layout. The Richardson Brown Travel Prize is offered in memory of Frances Brown, a former student who left a legacy to NUA in her Will to award a travel bursary worth £500. 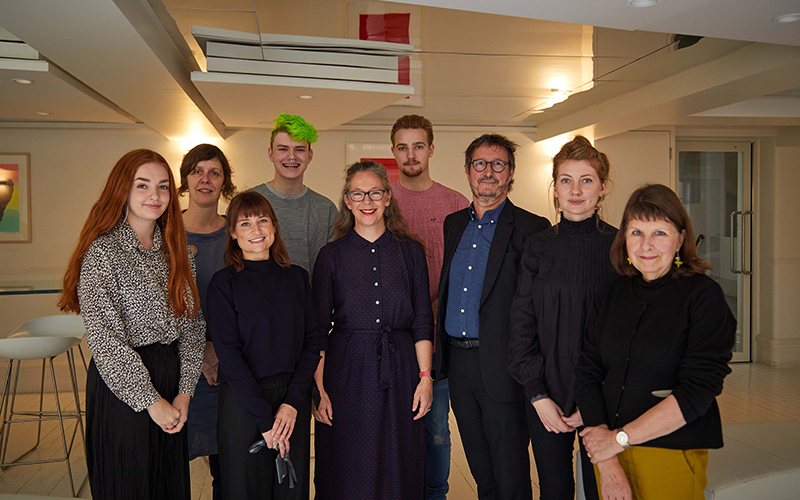 The prize is offered to a current second year student who has shown excellence in their studies to allow them the opportunity to travel abroad to enhance their creative practice. Students are invited to submit a proposal to demonstrate how receiving the award will allow them to travel to a specific destination to research an aspect of their work and to gain inspiration which will influence their practice as they enter their final year of study.